BEAUTIFULLY DECORATED downtown 2400 sq. ft. one story storefront completely remodeled in 2013. 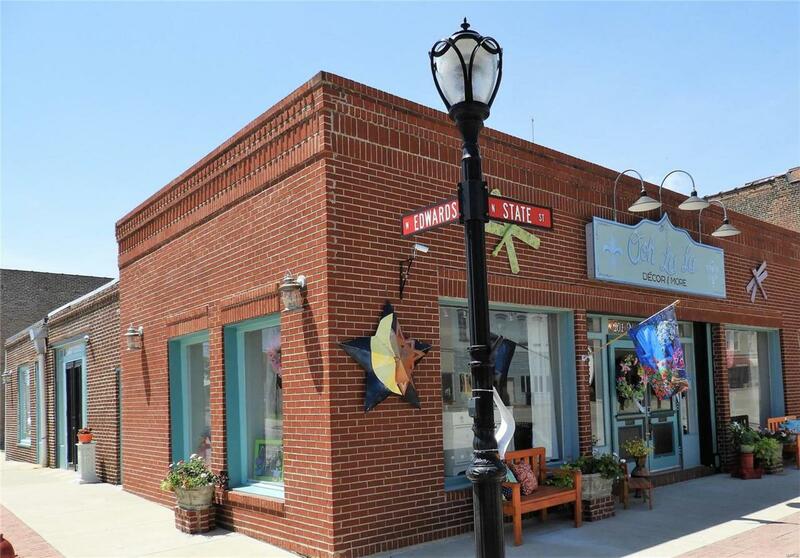 Pickers market held monthly from May thru October in downtown Litchfield makes this business a perfect location. Office with built ins and bathroom. Handicap accessible Exterior bricked, new heating and A/C, plumbing, wiring , roof in 2013. Storefront can be sold with business or building only. .SHOWN BY APPOINTMENT ONLY.